We are offering a range of high quality Stainless Steel ERW Pipes to our valued clients. 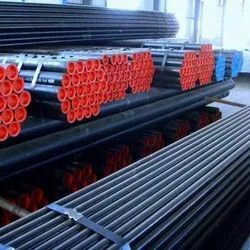 Complying with the international standards, these pipes are used in for drinking water in housings, in collieries for extraction of water, thermal powers, hand pumps for deep boring wells and many more. 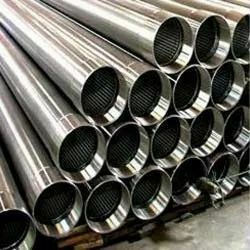 Our valued clients can avail these pipes in various sizes and specifications as per their requirement. 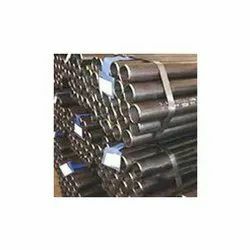 We are widely acknowledged for offering a wide range of Carbon Steel ERW Pipes. 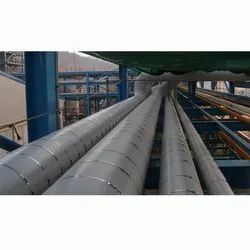 These pipes are made of supreme quality required basic material through effective methodologies. 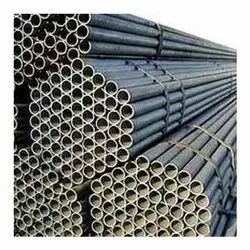 Complying with the industry laid parameters, these pipes are widely recommended for welding, bending, flanging and other operations in the industries for various engineering purposes, fencing, scaffolding, line pipes and many others. 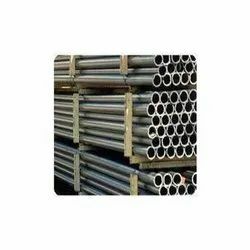 We bring forth the best assortment of Mild Steel ERW Pipe for our valued clients. Manufactured using high-grade basic material, these offered parts stands tall on the grounds of industry laid stringent parameters. Furthermore, in order to meet divergent demands of the clients, we have made the offered parts available in different sizes and specifications. Looking for ERW Pipes ?